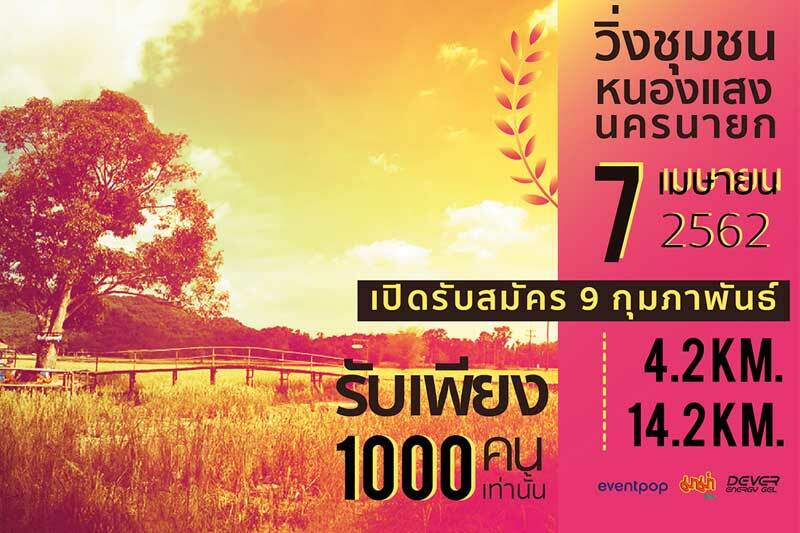 To promote the local communities of Tambon Nong Saeng in Nakhon Nayok, Nong Saeng Run 2019 takes place on 7 April 2019 on one of the province’s most scenic routes that runs through green paddy fields and past a reservoir on the edge of Khao Yai. The run provides runners with the opportunity to experience the locals’ warm hospitality on April 7. Visit the event’s at FB: Nong Saeng RUN.